Welcome to Inlet Beach! 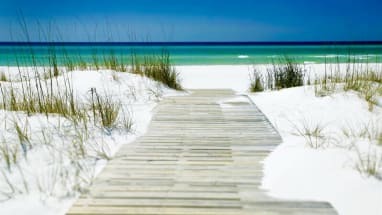 The most eastern beach in South Walton, Florida. Known for our sandy white beaches and sky blue water. This place is a vacation you simply won't want to miss. When you aren't busy having a blast on your trip, sit down for a meal or two at an awesome restaurant just minutes, if that, from your location! If you have never been to Shades Bar and Grill This four star American eatery serves awesome American food, draft beers, and plays sports all day and night on TV. In the mood for seafood? The Terrace Restaurant is a local restaurant specializing in fine seafood dining. On top of that, there's plenty local attractions near all of our conveniently located condos and houses! Take a trip up to Camp Helen State Park, where you can go swimming, fishing, hiking, and more, for people of all ages! After a busy day of activities and a few great meals, head back to your elegant condo or home provided to you by Emerald Coast by Owner. 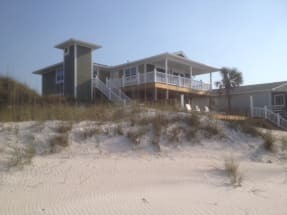 View our Inlet Beach listings below and book online today! ECBYO puts you in direct contact with the property owners so that you can get answers to your questions before you book. Booking direct with the property owner also assures that you are getting the best price for your vacation rental. 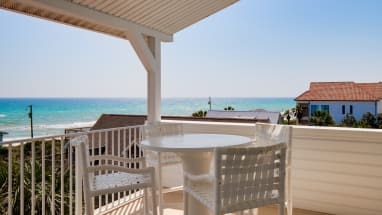 Emerald Coast by Owner does not charge you any service fees when you book with us!